Dawn Hampton, Our Queen of the Ball died on September 25, 2016, in New York City. She was born 1928, Middletown, OH We will miss her!!! Celebrate her Life – February 11, 2017 at Judson Church, New York City. Wow – the night is over. Frankie’s Centennial Savoy Ball was a huge success and a great way to remember and honor Frankie Manning. Frankie was honored in many ways: we showed rare videos of Frankie from his 1999 85th Birthday at Roseland Ballroom, George Gee focused on playing Frankie’s Savoy style music, a new generation of teen-aged big band musicians and Lindy Hoppers who will carry big band and Lindy Hop to the future performed, and the Ball was honored by the presence and performances of Dawn Hampton, Ryan Francois, and Chester Whitmore who was a surprise visitor. The Edison Ballroom was spectacular and the guests were stunning. Dandy Wellington was smashing a a master of ceremonies. This was a memorable night, which was infused with the spirit of a special man, and will be remembered by all. Thank you Frankie – you changed the lives of all of us and we will never forget you. Thanks for bringing us together. We will be updating this site with an archive of the spectacular performances. Zort Music presented FRANKIE’S CENTENNIAL SAVOY BALL at the elegant 1930s-era Edison Ballroom (formerly the “Supper Club”) featuring live music and dancing to the sounds of The George Gee 17-piece Swing Orchestra (performing authentic swinging music of the Savoy-style), plus the acclaimed Jazz at Lincoln Center Youth Orchestra! In the up-stairs lounge, enjoy more music and dancing by The Dandy Wellington Band as well an authentic Argentine Tango band. 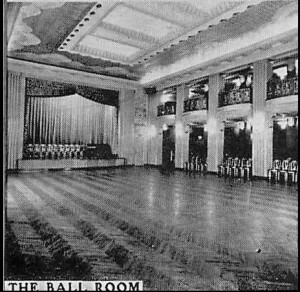 The entire dance floor of the Edison was open for dancing, considered by many to be one of the best and largest in town (and a little larger then Terminal 5!). 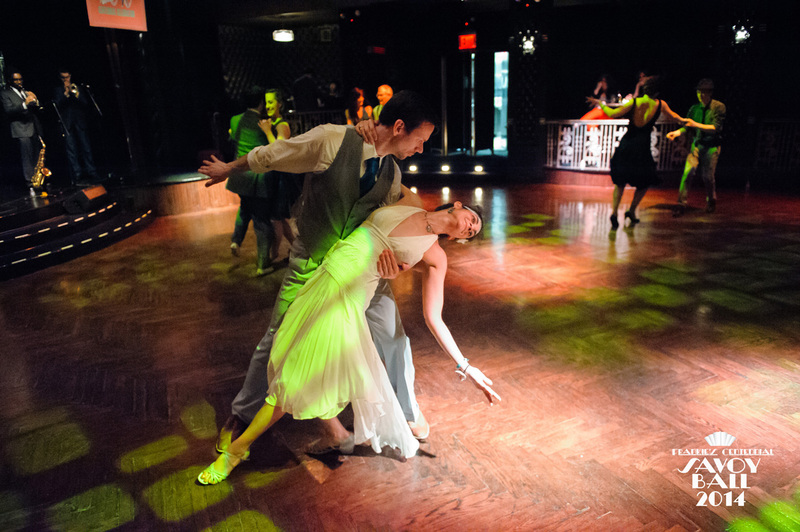 A live tango orchestra and swing band alternated on a second dance floor in the Lounge. TRIFECTA – three event weekend! 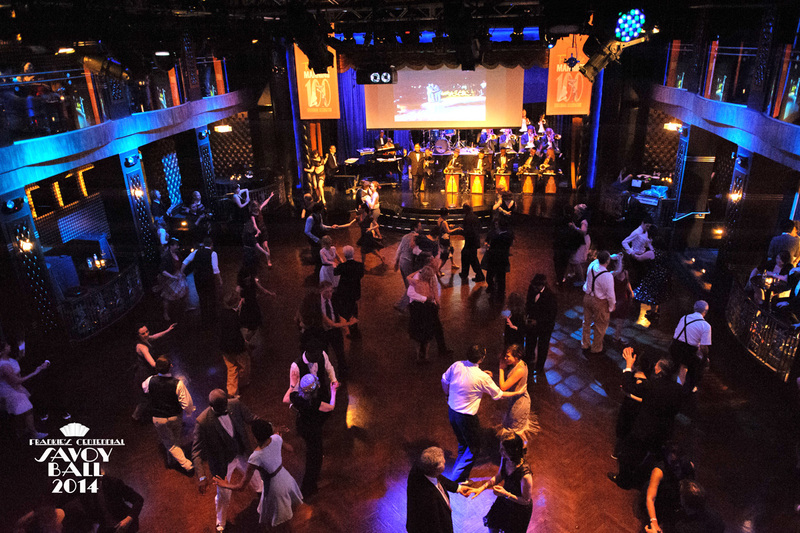 Frankie’s Centennial Savoy Ball, kicked off the Frankie Trifecta… three premium events on Friday, Saturday and Sunday. 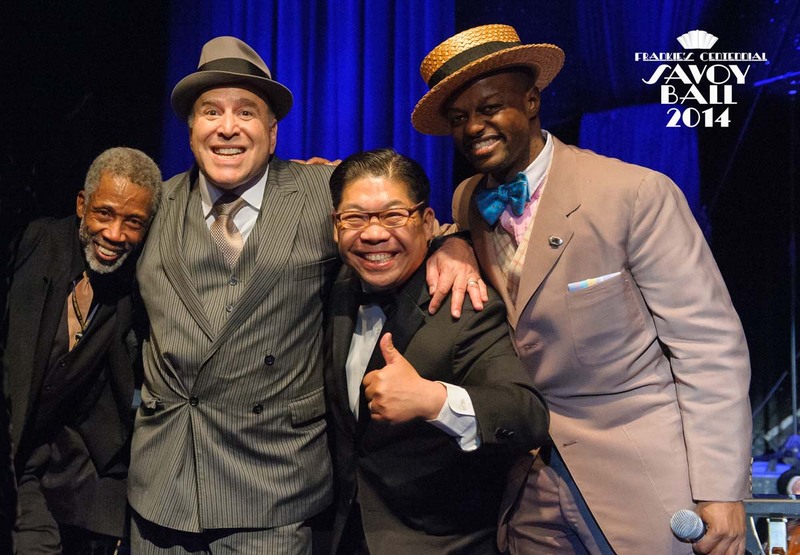 The Frankie Trifecta is a collaboration of New York City swing dance producers and is separate from the Frankie 100 Festival. More info at www.frankietrifecta.com. ZORT MUSIC (Alan Sugarman) was the Executive Producer of the Savoy Ball. Alan produced Frankie’s 85th Birthday Celebration at Roseland Ballroom in New York City, attracting 1800 dancers on one dance floor. Frankie 85 at Roseland was the largest Frankie Birthday Celebration attended by Frankie. Patrick Soluri of Prohibition Productions, Paolo Lanna (Swing Remix), Stuart Math, Karen Goldstein, Eva Carozza, George Gee, Evita Arce and many others were instrumental in bringing to fruition this special evening. Special personal thanks to Dawn Hampton, Ryan Francois, Chester Whitmore, and George Gee who remained firm in their support of the Centennial Savoy Ball and demonstrated their principled support of Lindy Hop in the spirit of Frankie Manning. Jane Kratchovil provide stunning photographs of the night. Thank you Jane. This event was not sponsored by, nor is it a part of, the Frankie 100 Festival, but, we of course support the Festival. 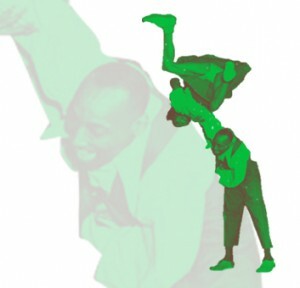 Please do not forget to donate to the Frankie Manning Foundation or spread Lindy Hop and honor the memory of Frankie Manning in your own way.